The Hong Kong hedge fund guidelines (the “Guidelines”) are set out in the SFC Handbook for Unit Trusts and Mutual Funds, Investment-Linked Assurance Schemes and Unlisted Structured Investment Products (the “SFC Handbook”) under the Code on Unit Trusts and Mutual Funds (the “Code”) as Chapter 8.7. The Code sets out the requirements for authorization under the Securities and Futures Ordinance (Cap. 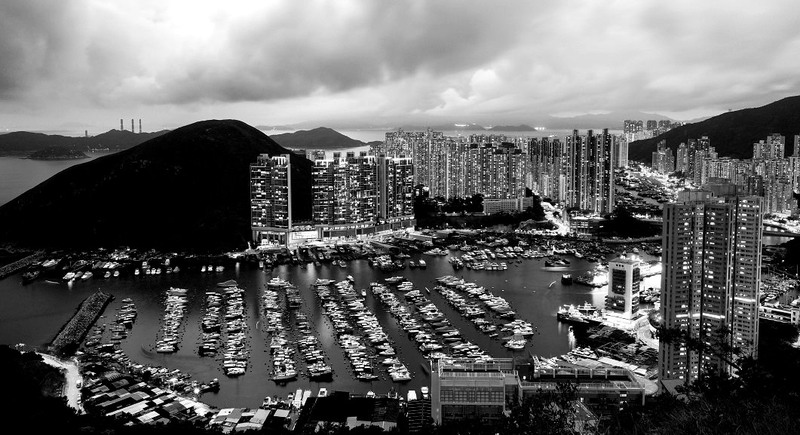 571) (“SFO”) applicable to unlisted hedge funds that are to be offered to the public in Hong Kong. The introduction of the Guidelines was a significant development as hedge funds had previously been marketed in Hong Kong mainly on a private basis. The Code does not have the force of law. Consequently, the Securities and Futures Commission (the “SFC” or the “Commission”) has considerable discretion in its implementation on a case by case basis. The issue of an advertisement or invitation to the public in Hong Kong to invest in an unauthorized hedge fund may be an offence under the Securities and Futures Ordinance. Application for authorization should therefore be lodged with the SFC for consideration where a hedge fund is to be offered to retail investors. There is no legal definition of the term “hedge funds”. The SFC Handbook states that hedge funds are generally regarded as non-traditional funds that possess different characteristics and utilize different investment strategies from traditional funds. the use of alternative investment strategies such as long/short exposures, leverage, and/or hedging and arbitrage techniques. Due to the wide array of schemes that may fall under this category, the Commission will exercise its discretion in imposing additional conditions to each scheme on a case by case basis as appropriate. The SFC has adopted a market segmentation approach of regulation by imposing a minimum subscription amount together with qualitative and disclosure requirements. Funds of hedge funds (“FoHFs”), where a scheme invests all its non-cash assets in other hedge funds. One of the underlying assumptions of a FoHFs is that it can achieve diversification through investing in a range of funds that employ different investment strategies and/or utilise the skills of different fund managers. Capital guaranteed hedge funds, where a scheme has a capital guarantee feature, it may be authorized as a capital guaranteed hedge fund. In these cases, the provisions of chapter 8.5 and 8.7 of the SFC Handbook may apply to the scheme where relevant, depending on the nature of the scheme.